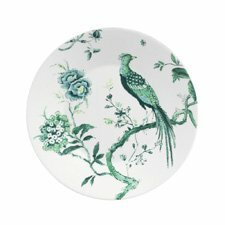 This innovative interpretation of the 18th Century British trend for patterns from the East features an exquisite pattern of exotic flowers, foliage and birds set against a fresh white background. 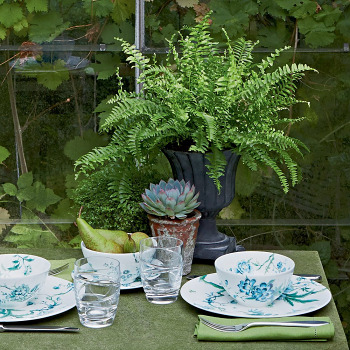 Mix with White for an informal al-fresco lunch or style with Baroque for intimate fine dining with friends. 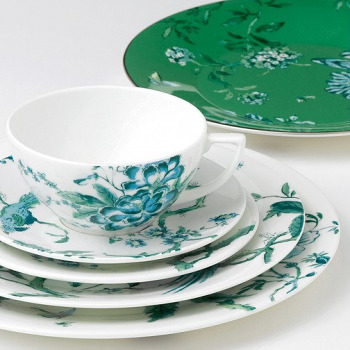 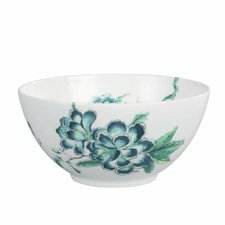 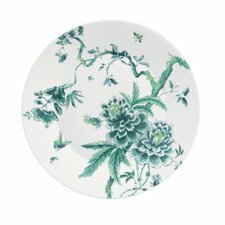 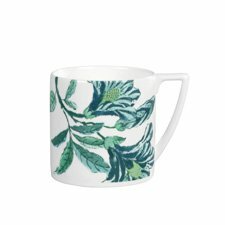 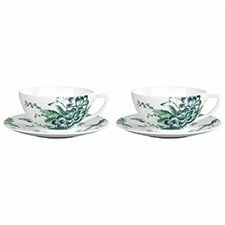 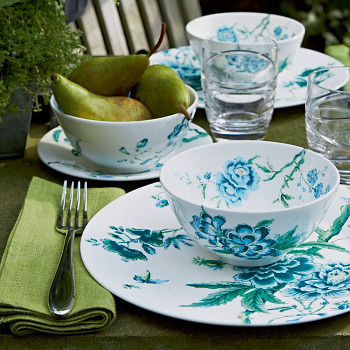 This collection comes in green, see Jasper Conran Chinoiserie Green.